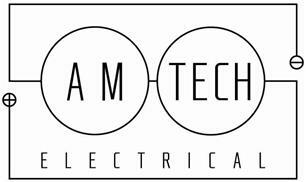 Amtech Electrical Ltd - Electrician based in Camberley, Surrey. Our electricians pride themselves on the quality of their work, and our company's aims are to maintain high standards of workmanship and customer care at all times. All of our engineers are professionally trained and qualified and have extensive experience and expertise in domestic, commercial and industrial environments. We are registered with well established governing bodies (NICEIC) which ensure our quality never drops below a high standard. Do you already have a good idea of your requirements? or need advice on a new project? Please feel free to contact us for free friendly advice. Greater London, Hampshire, Surrey, Berkshire, Oxfordshire, Middlesex, Buckinghamshire.